It’s that time of year again; the annual weekend of the biggest golf tournament in Phoenix. For golfers and spectators alike, walking and/or golfing 18 holes several times can take a toll on your body. That is where massage therapy comes in. You can try a relaxing massage to unwind or a therapeutic massage to relieve pain. 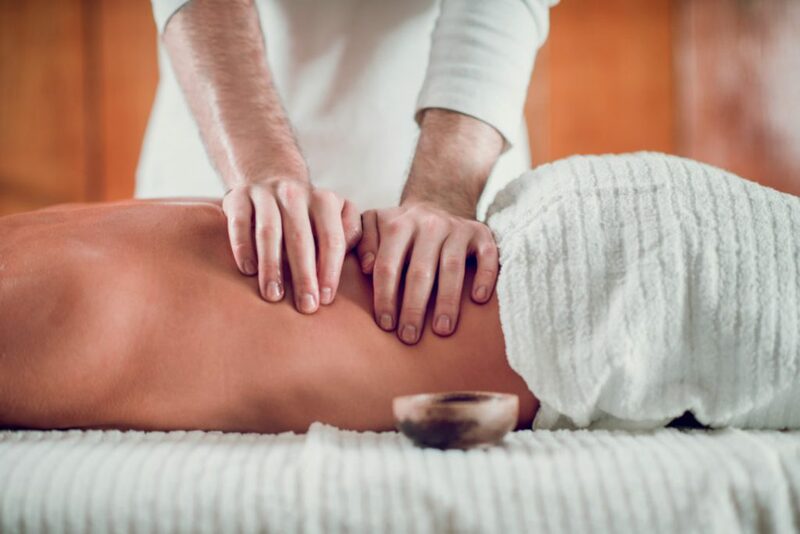 Our experienced mobile massage therapists can come to you, too. That way you don’t have to leave the comfort of your own space. Learn more about why golfers should get massages in the article below, and then call us to schedule your appointment this weekend. No matter what you see on the spa menu, there are only two types of massages. The first is a put-you-to-sleep massage: Swedish, hot stones, aromatherapy, Reiki, etc. The second is a grit-your-teeth massage. These are often called deep-tissue or trigger-point therapy and aren’t designed to be enjoyable experiences. If you’re a golfer, it’s important you know the difference, says Craig Knight, a therapist who gives massages to several PGA Tour pros, including Luke Donald, Justin Rose and Rickie Fowler. Deep massages should be done well before a tee time– at least 48 hours is ideal, says Golf Digest fitness advisor Ralph Simpson. 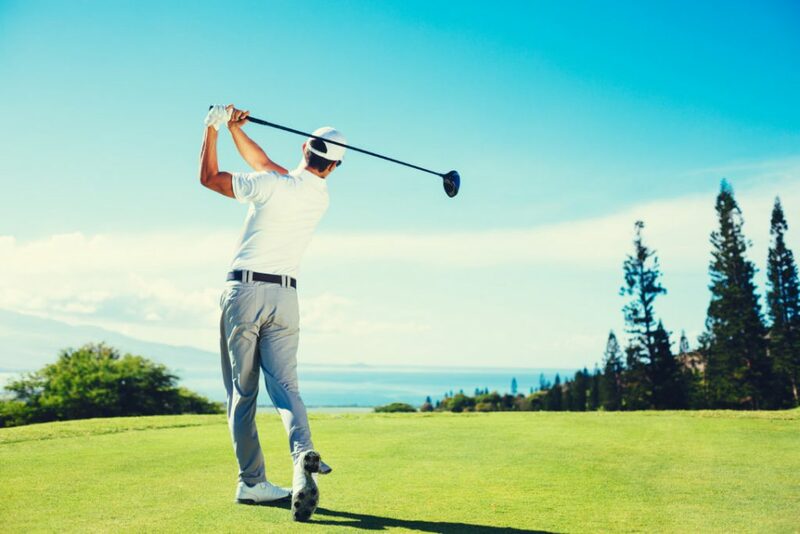 If you get one right before a round, you might be too sore to play, or your muscles won’t perform optimally. Vigorous massages are designed to increase blood flow, break up adhesions and reduce rigidity in muscles, fascia, tendons and ligaments. “If you’re on a trip and you feel banged up after one day, get some deep-tissue work,” Simpson says. Just about every masseuse can give you a relaxing massage, but a therapist’s accreditation is key for deep-tissue work. Do a background check with the American Massage Therapy Association (amtamassage.org) or the National Certification Board for Therapeutic Massage & Bodywork (ncbtmb.org). Also be leery of extreme techniques. Thai massages, for example, often stretch the body beyond reasonable ranges of motion. “You don’t want someone yanking your arms behind your back if you’ve had shoulder injuries,” Knight says. One deep-tissue technique is performed with a golf ball. Certified therapist Heather Karr invented a technique that hits golfers’ hot spots–like the lower back, hips and shoulders–by rolling a golf ball firmly over the sore area. The idea, she says, is to make muscles more pliable without stretching them too far.